Promote an inclusive and effective learning community with high expectations of all staff and pupils. Provide an inspirational environment where pupils feel valued and secure in their learning. 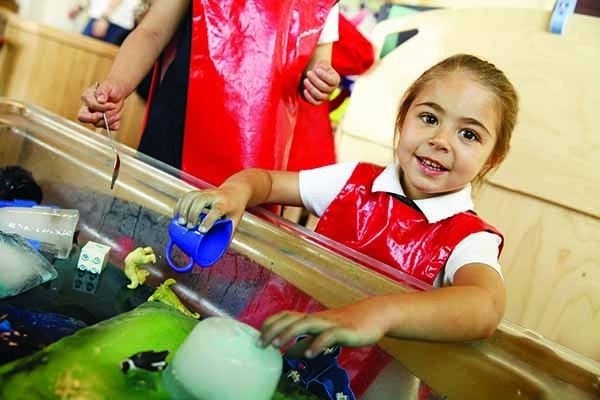 Continue to develop and enrich the curriculum, linking areas of learning to enable all children to enjoy learning and to use and apply knowledge and skills in a whole range of situations. Enhance children’s life chances through a stimulating, supportive parental partnership that nurtures each child to be the best that they can be. Encourage a community spirit that actively promotes mutual respect and celebrates diversity. 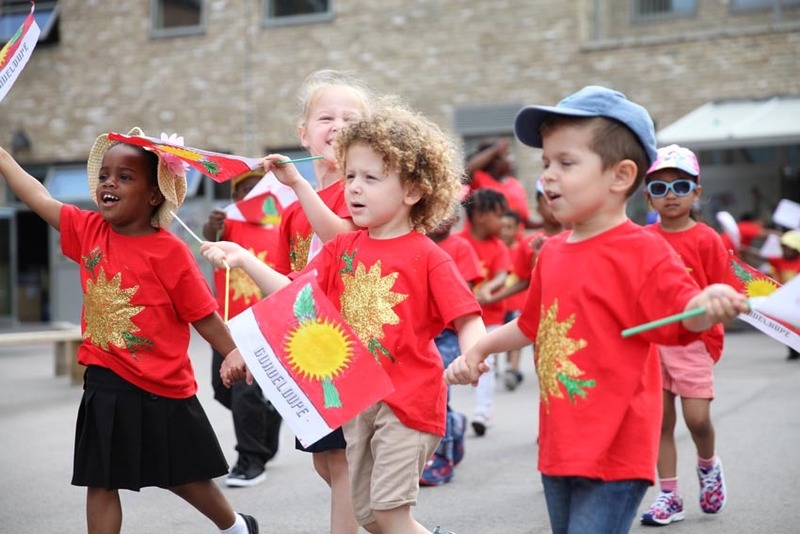 Prepare children to become responsible, confident members of a global society who can apply their knowledge and skills to all future learning and active citizenship. We will support every pupil to do their best in everything they do. We will develop and provide a caring, stimulating, secure and safe environment. We will encourage a community spirit and actively promote mutual respect. We care about children’s achievements and well being. Providing a fully inclusive education is at the heart of policy and practice at Keir Hardie Primary School. 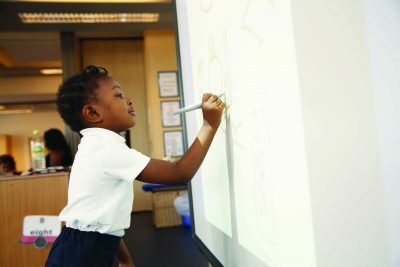 The school is open to every child in the community. We value the individuality of each child and aim to respond to their experiences and needs so that they will have every opportunity to achieve highly. We believe that all children, adults and families should feel welcome and should have an equal chance to benefit from our school and everything it provides. If a child has special needs we make every effort to provide appropriate, additional support. We encourage parents to share with class teachers any concerns they may have regarding their child’s learning. Arrangements for the admission of children with disabilities. We aim to ensure that learning is accessible to all children regardless of background or ability, so all children are welcome at our school. Where necessary we can provide alternative resources and materials including additional adult support for children with particular needs including using Information Technology. We are committed to challenging attitudes about disability and accessibility and to developing a culture of awareness, tolerance and inclusion. The school is a three storey building; stairs and elevators give access to all floors and classrooms. Disabled toilets are allocated on the ground/second floor. We also have well equipped hygiene rooms on the ground and first floor. If we cannot make the necessary adjustments or changes, the Local Authority will discuss with you alternative schools that could provide suitable provision. We have developed on Access Plan to help us organise the building and our policies and practices to address the needs of our pupils. The Governors strongly support inclusion. We are proud of our approach to inclusion, and in Spring 2016 we gained our third Inclusion Quality Mark (IQM) accreditation. We are now working towards becoming an IQM Centre of Excellence.